Wincrest Bespoke offers every client the choice to work with our team of architectural designers, or their own chosen architect. 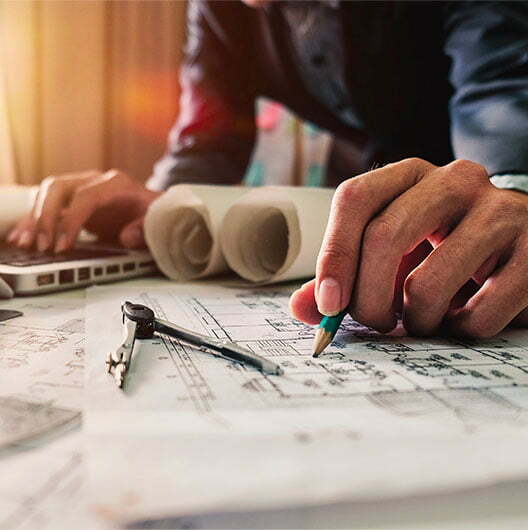 For those who prefer to use their own architectural designer, our team will review your plans to establish suitability – and buildability – for the site. As a local luxury home builder, we can offer advice and suggestions on practical ways to minimise costs and resolve any likely construction issues. It is simply our way of ensuring the vision you have for your new home is never compromised. 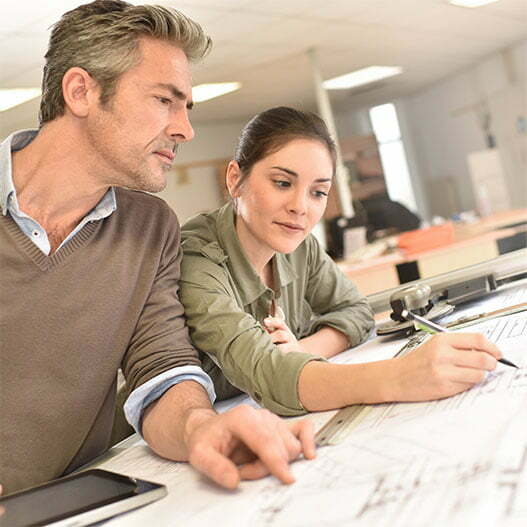 Partnering with your architect early in the project guarantees a build that is streamlined, on budget and on time. Our team of architects in Sydney have extensive local area knowledge and will design your home to ensure it complements its surrounds whilst working within council regulations for the area. Our architects in the Sutherland Shire, have had a long-standing presence in the area, designing bespoke properties at some of the Shire’s most prestige addresses. Likewise, our North Shore architects have worked in the area for over 30 years and have built a strong reputation as some of the finest architects on the North Shore. To see some examples of our home architecture on the North Shore, we invite you to view our portfolio. It showcases some of our finest work including our highly-acclaimed Willoughby house architecture. The Wincrest Bespoke difference lies in our ability to work with our clients’ own architects in Sydney or anywhere in NSW. Wincrest Bespoke’s collaborative, integrated approach is our way of ensuring our client’s journey to their luxury home is as smooth as possible. 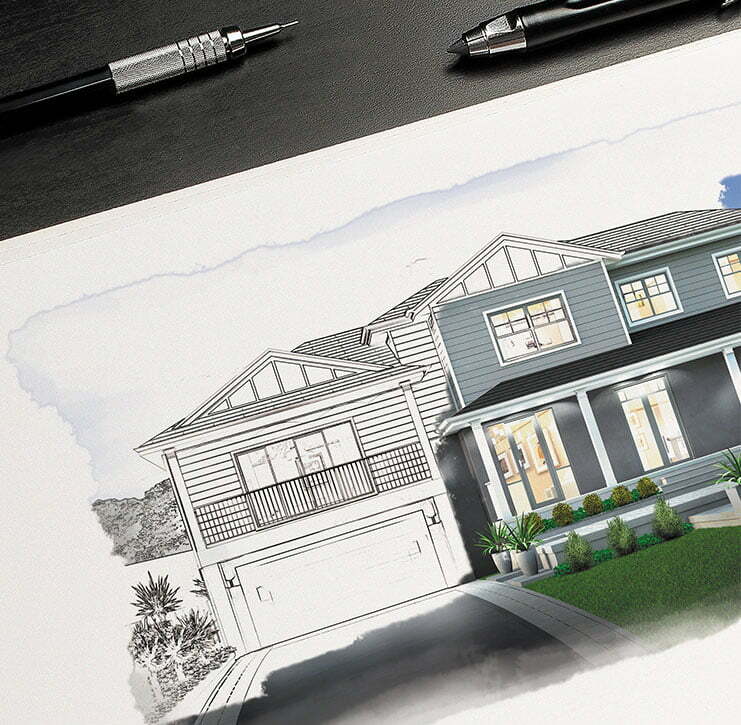 As NSW’s architectural home builders of choice, Wincrest will never lose sight of the vision you have for your new home and understands the exclusivity of workmanship that’s expected from a high-end build.